Natalia Gorrono is our charismatic guide that welcomes globetrotters to her family’s estancia in the depths of Patagonia, Chile. 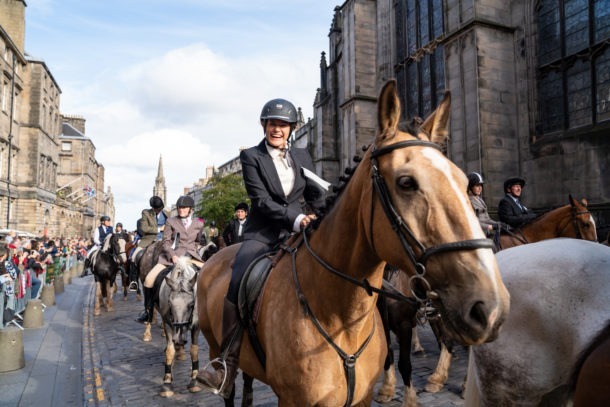 With an Australian mother and a Chilean father, Natalia is our pin-up guide when it comes to enthusiasm for her Patagonian home, the horses they’ve bred and the culture of Chile. She will have you smiling every minute of your horse riding holiday. 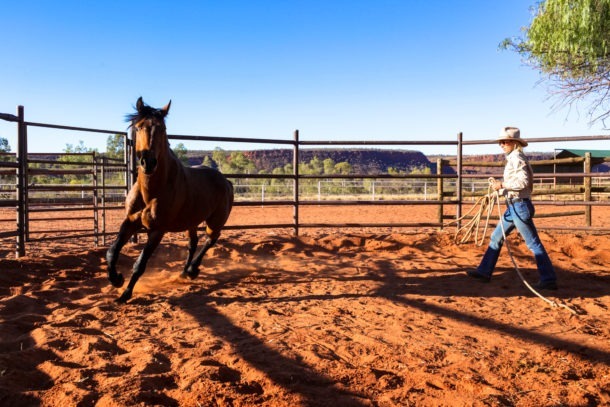 How long have you been running horse riding holidays? Unofficially, since I was a child! 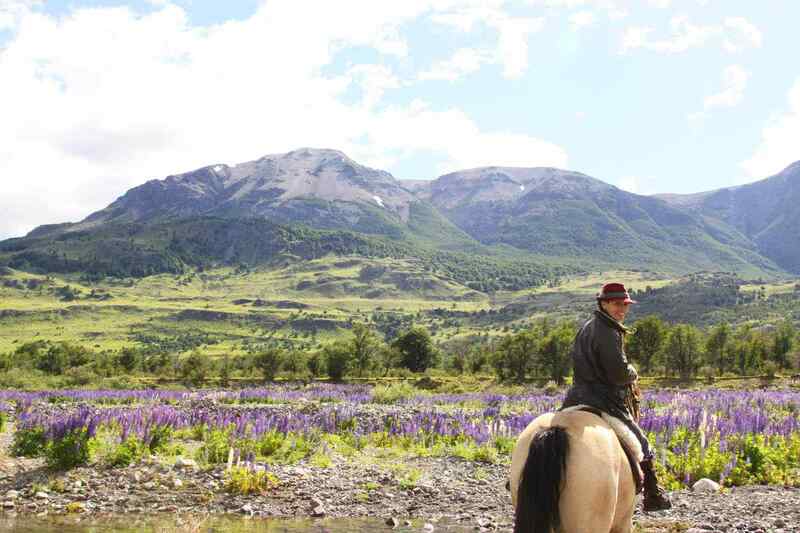 Our family runs one of Chilean Patagonia’s oldest fly fishing lodges and many fishermen would ask if they could go for a horseback ride when they stayed with us. A few would outright swap their fly rods for riding chaps and refuse to go back to the river. Many fishermen would (and still do) return with their wives the following season. 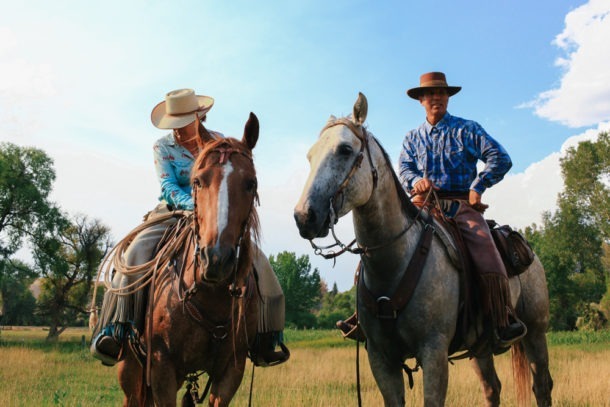 They can spend an outdoor holiday together, doing what each love to do most during the day (fishing or riding) and return to the lodge in the evenings to share their adventures in the hot tub. My brothers and I would have been no older than 10 when we started taking guests out for rides. I have no idea how my parents thought that would be a good idea! We decided to start promoting horse riding holidays about five years ago. Horses are still the main form of transport in most of Chilean Patagonia. You will run in to a gaucho on his stocky pony on most roads and cattle work is entirely carried out on horseback across the region. My brothers and I grew up on our family property and used to ride our horses to school every day – and every day was an adventure. We had to make it to class despite the wind, rain or snow up to our ponies’ bellies. 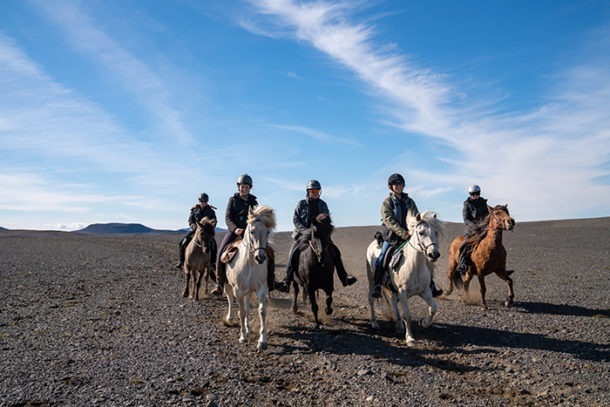 During any spare moment we had we would take off exploring on horseback. Every ride we would discover something new – or be the first to set foot on a certain patch of land. And we still do. Patagonia is intense, rugged and majestic, what better than share the experience of exploring it? 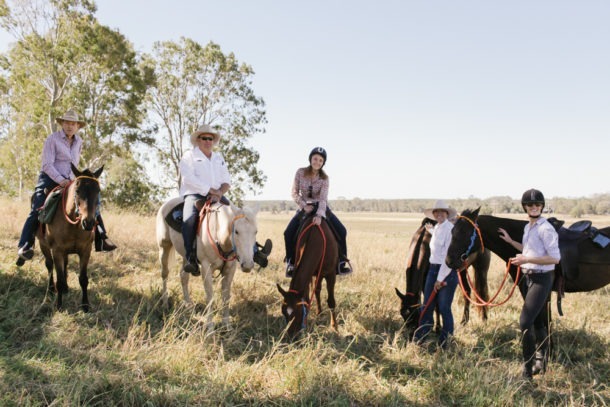 We have a fleet of eight trusted guest horses and we are always playing with a couple more fun young ones. In 4 words: Our.beautiful.big.babies! If I must be descriptive: Hardy, brave, varied, forward. 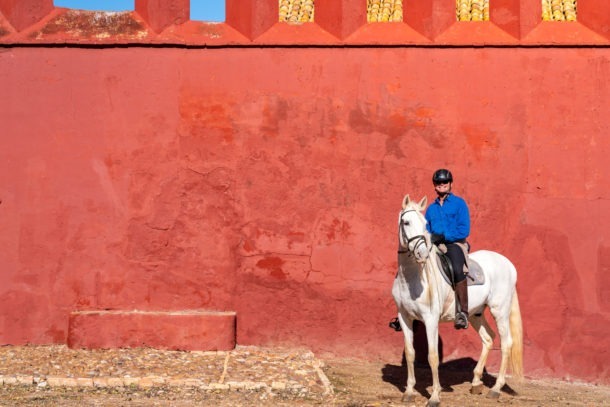 What is the philosophy or ethos behind your horse riding experiences at Estancia Adelaida? 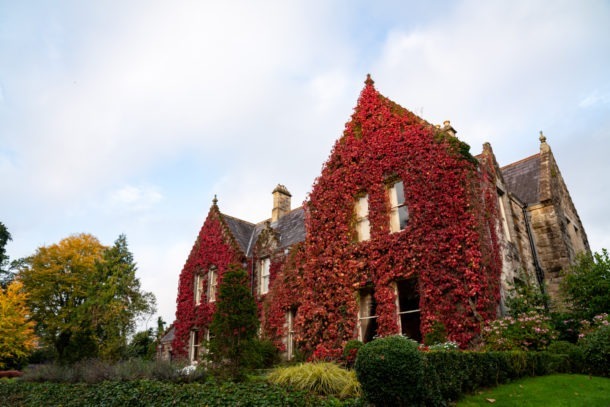 To tailor make a week of enjoyment for all involved, from the guides to the guests. Sharing tales while doing what I love most: playing with ponies in one of the most beautiful places on earth. The logistics involved in running an operation in the middle of nowhere. 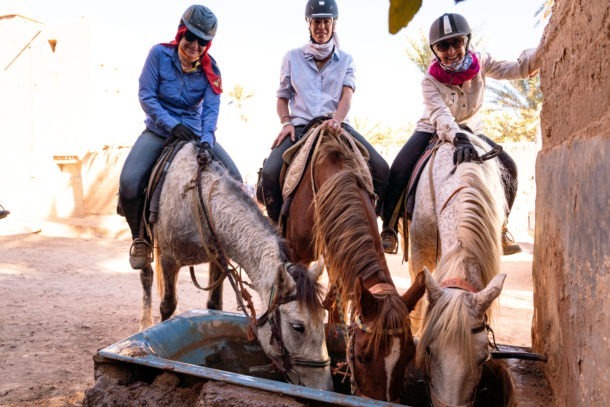 You will gallop across valleys, scamper up the Andes, wade through pristine rivers, drink mate with the locals and we may put you to work chasing cattle or alpacas. At the end of the day, you will soothe your sore legs in a wood fired hot tub, drink pisco sours in front of a roaring fire, enjoy a fine dinner by candlelight and retreat to your comfortable cabin. Pack to dress in layers – it is Patagonia, all seasons can happen in one day. Finish this sentence – Don’t leave home without…a sense of humour, a scarf and sunscreen. 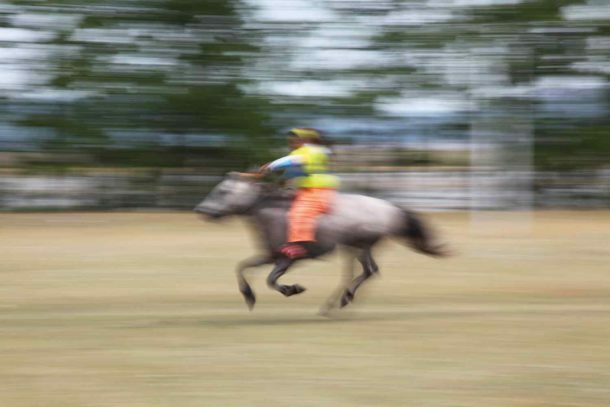 The most most significant moment while guiding is repeated every time I observe a rider do something they thought they where not capable of…and then realize that the sky is the limit. I obtain inmense pleasure out of it, especially if its on one of the horses my two brothers and I have tamed and trained.